Yesterday I had a small bone fragment removed from my right foot. Yes, that’s right, my sewing foot! 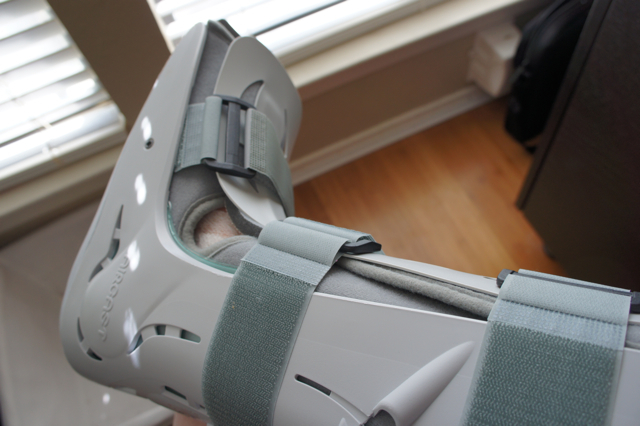 This boot seems like such overkill for such a small surgery. Really, the only sore thing (well that I know of so far, I’m pretty drugged up still) is the incision on the back of my ankle that feels like a new shoe blister. 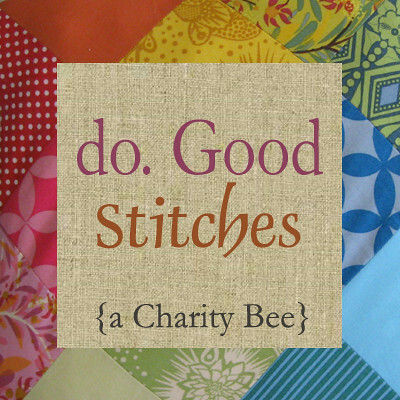 Here’s hoping it’s better soon… I have sewing that must get done! Oh it sounds like some hand work time ;-) I hope you have a speedy recovery!! How is the foot doing? And the handwork?